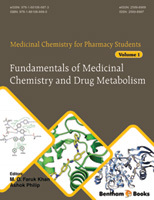 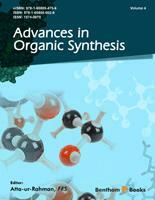 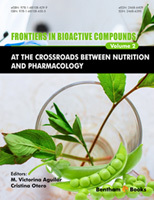 "I am impressed with the quality and importance of the articles that have appeared in The Natural Products Journal. They all appear to have been thoroughly reviewed and are of the highest quality. 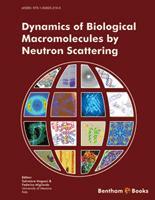 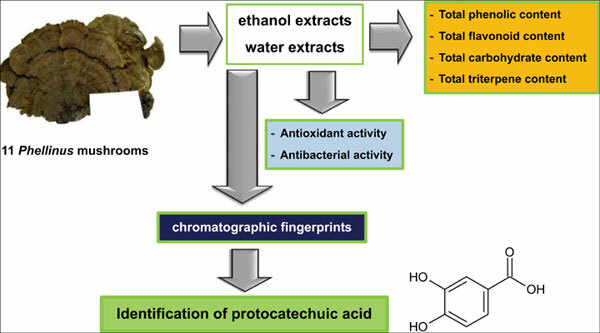 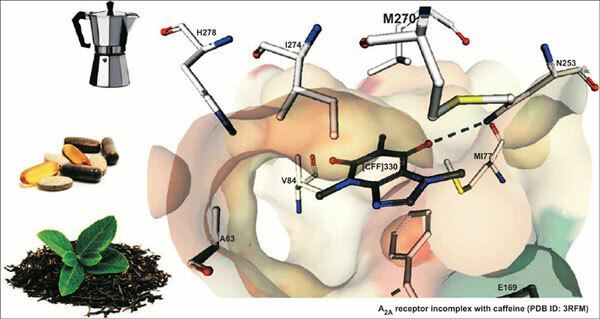 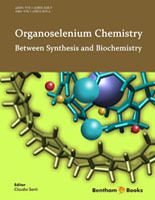 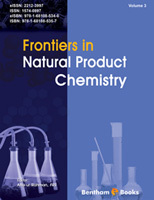 The Natural Products Journal has enabled me and my colleagues to start a large international collaboration. 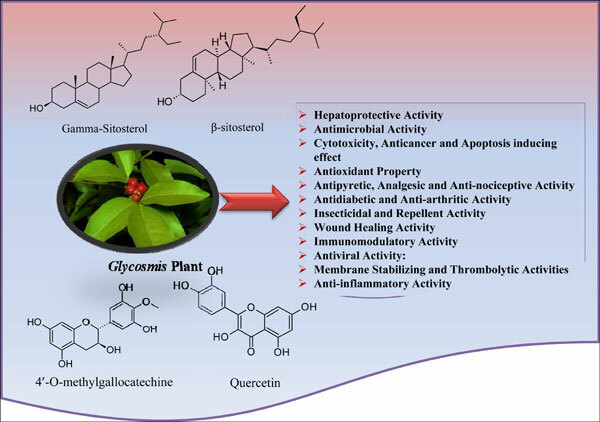 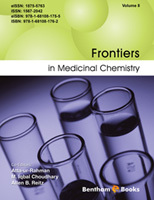 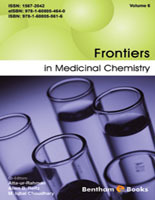 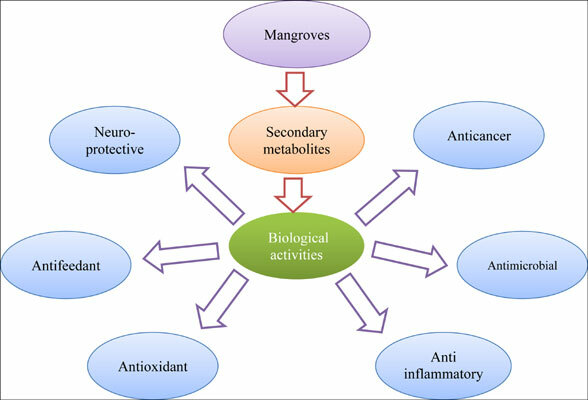 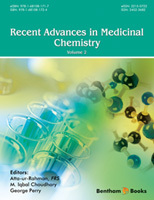 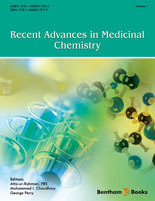 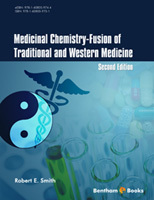 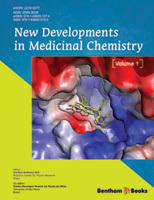 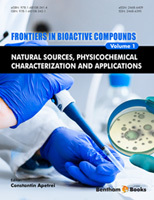 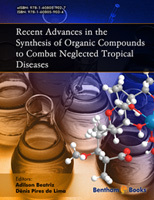 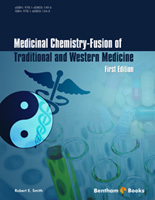 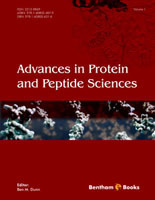 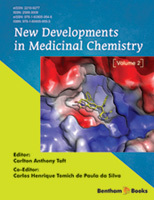 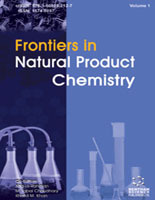 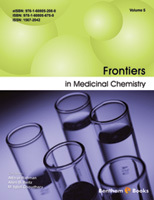 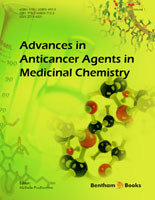 The Natural Products Journal is not only advancing science, but also helping to prevent human suffering and disease and is improving international relations thus helping world peace"
"In view of the increasing interest in natural products for health and medical applications, a specialized journal tailored for this topic is highly demanded for the scientific community. The Natural Products Journal serves this purpose and it provides a comprehensive platform for the most up-to-date researches and outstanding developments in natural products. 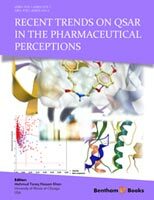 Thus, the journal is strongly recommend to the global scientific community for publication of outstanding research in natural products"